Wanting to tone, tighten and define your core!? This three-minute plank workout will have your upper body working non-stop, and yes this means that we are holding a plank the entire time!! It is going to short time-wise, but intense, and really deliver the results that you have been looking for. If you are diligent with this routine and really push through the urge to drop out of plank formation throughout the workout, then you will see some SERIOUS RESULTS! 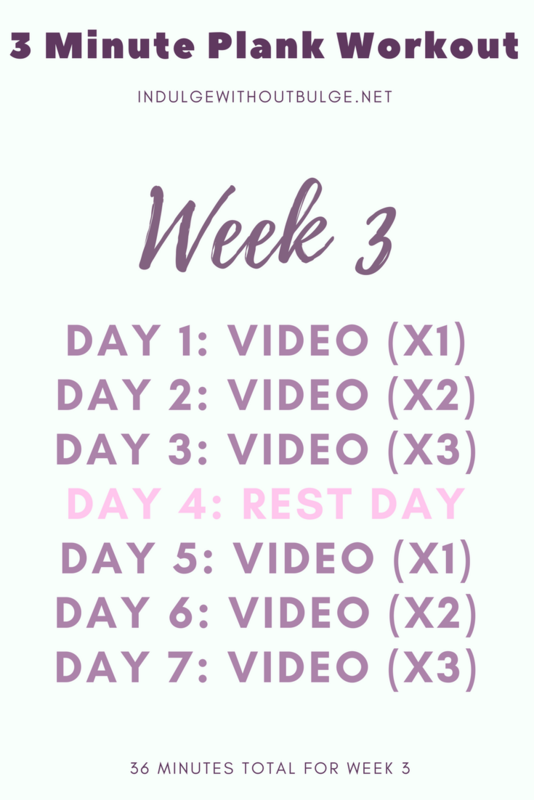 Included below to help you to structure your workouts is a 3 week plank challenge. 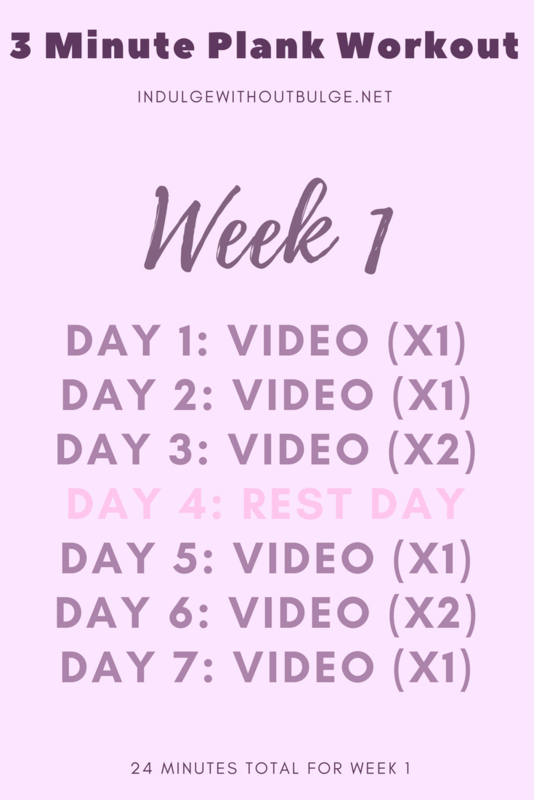 Next to come is the third and final video for my upper body workout series, which will be released within the next few days! 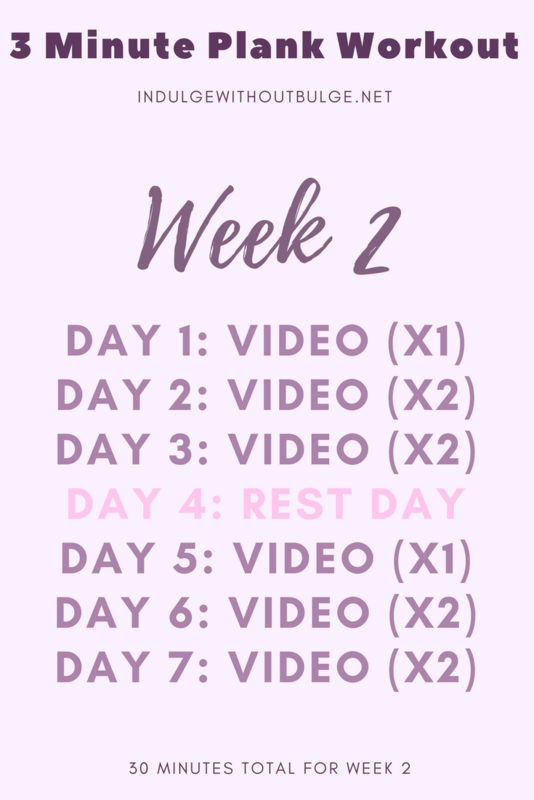 I cannot wait for you to try these workout, to help build, tone and strengthen your upper body! 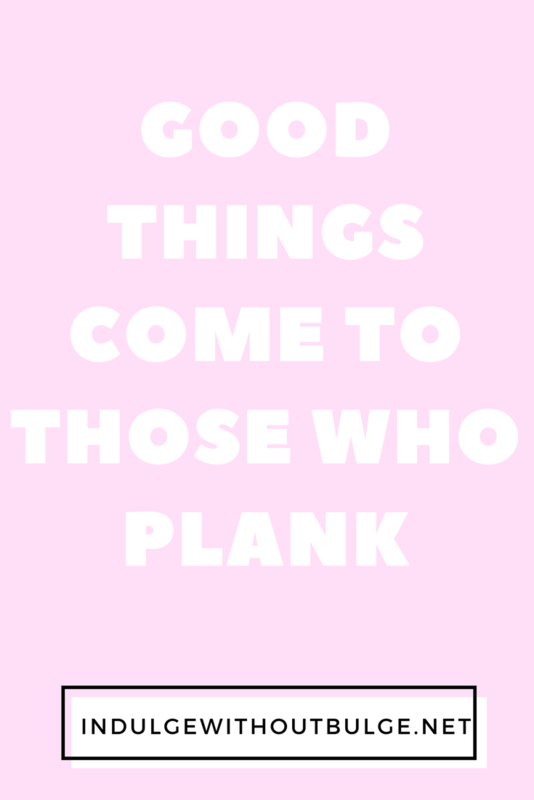 Have you tried this workout or plank challenge? Let me know what you thought about it!